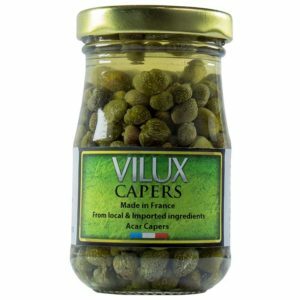 Capers is commonly used for fish dishes, sauces, pasta, and tapas. 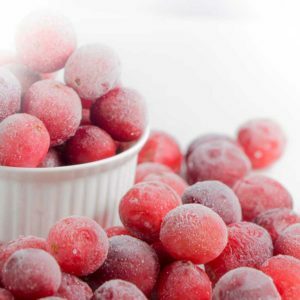 It’s loaded with antioxidants and promote healthy blood vessels. 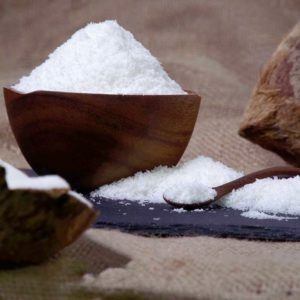 Coconut flakes can add good scent for the food. 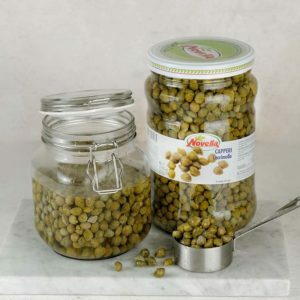 It has high dietary fiber and good source of minerals. 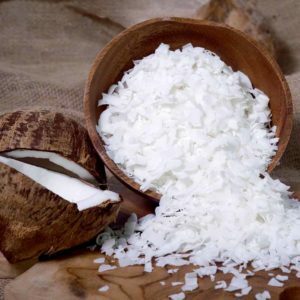 Coconut flakes can be used for booth sweet and savoury dishes. Desiccated coconut is generally used for curries and other Asian dishes. 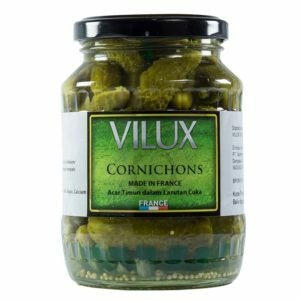 It’s also add more flavor to baked cookies, cooked cereal, and granola. 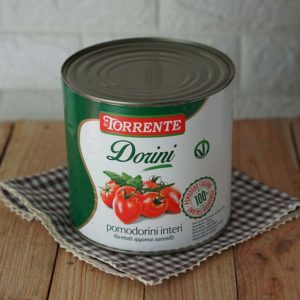 It’s very nutrious and include dietary fiber. The secret ingredients to make every dishes softer and creamier. 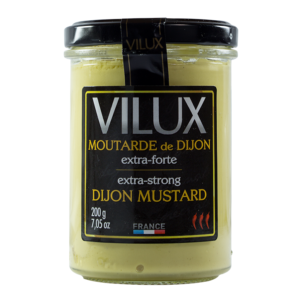 Dijon mustard is an excellent source of selenium and a very good source of omega-3 fatty acids and manganese. Apricots are packed with vitamin A. The taste is smooth and sweet and offer great amount of antioxidant. 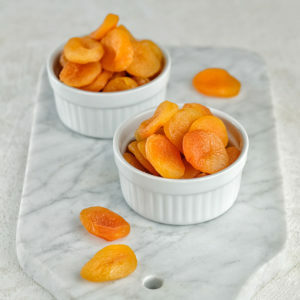 Apricots work well with many savoury dishes, as well as in dessert.